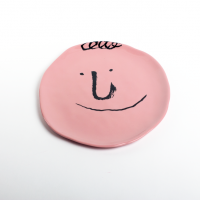 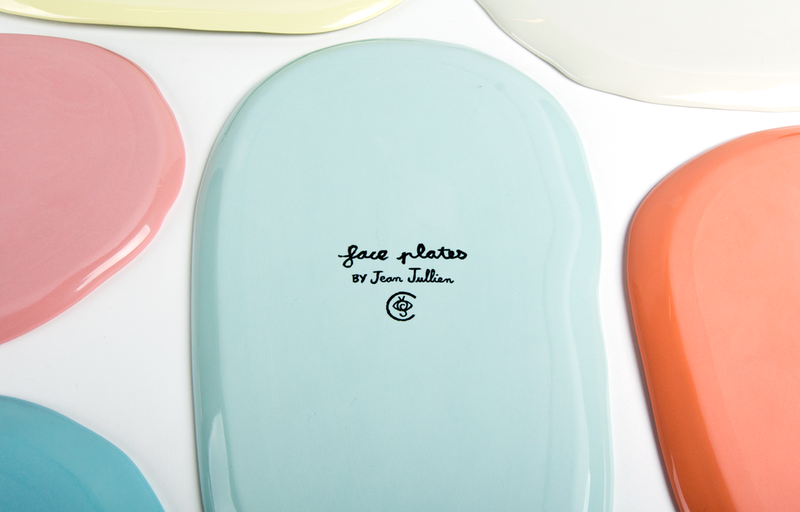 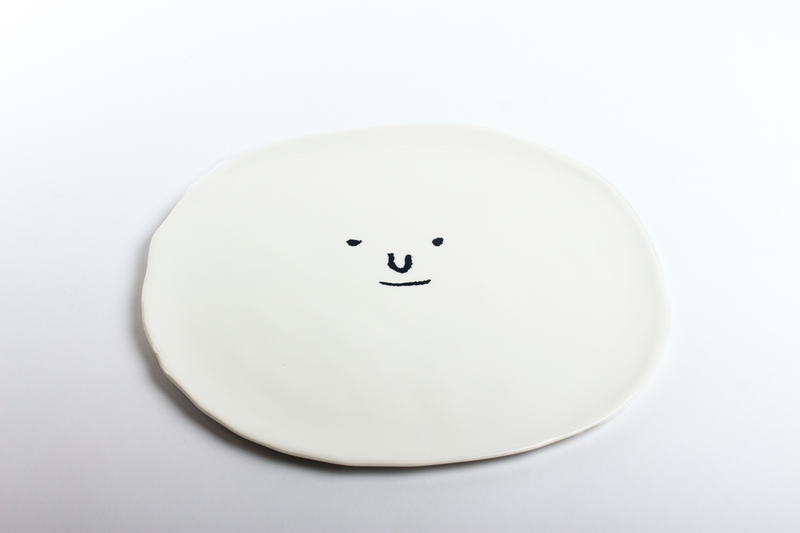 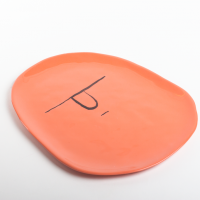 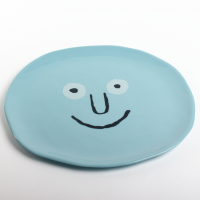 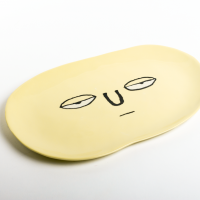 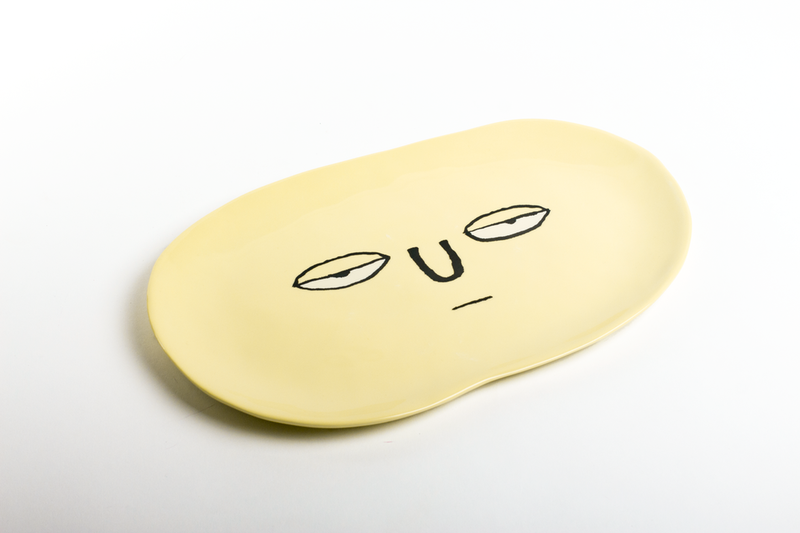 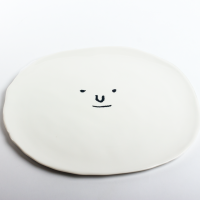 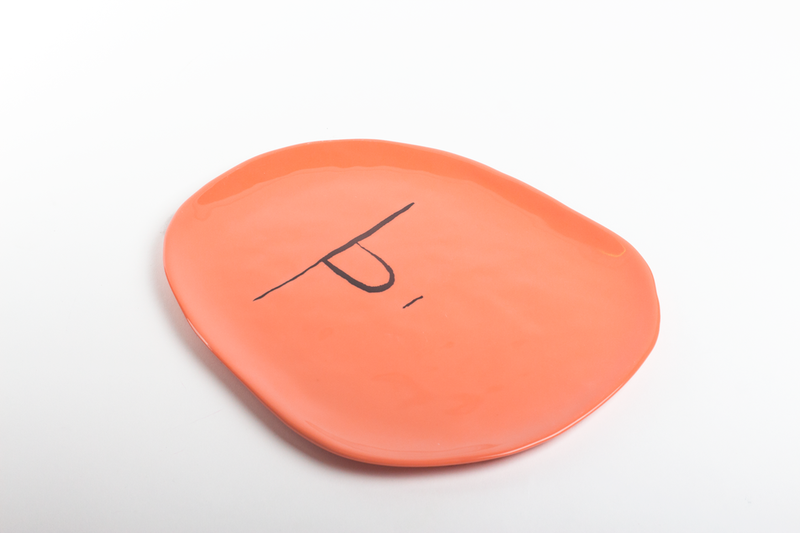 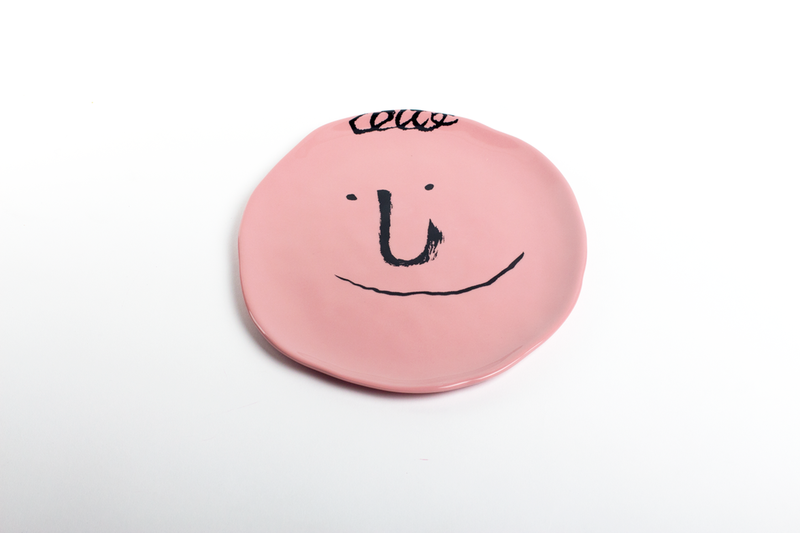 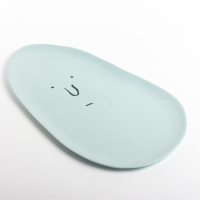 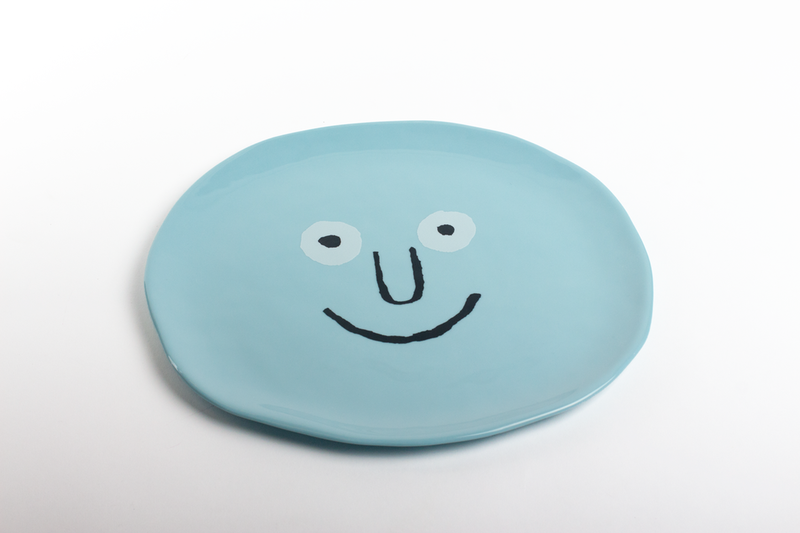 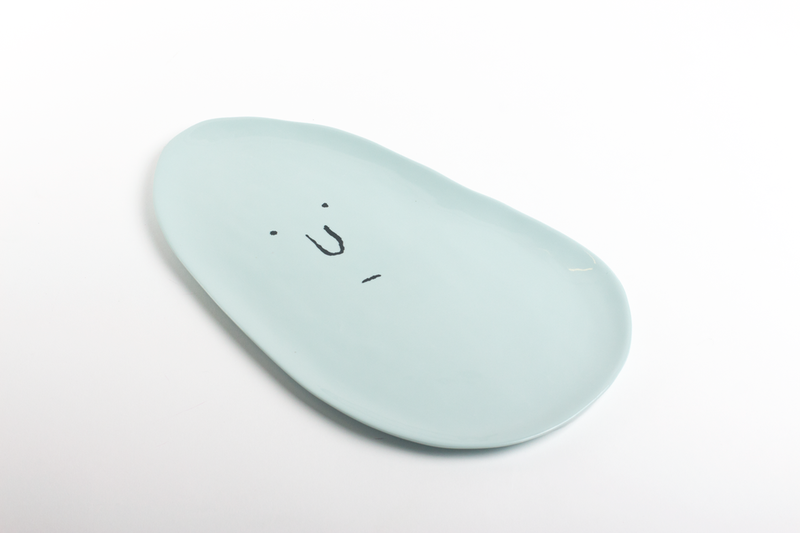 Artist and illustrator Jean Jullien has designed a series of six porcelain plates for Case Studyo, the Belgium-based producer of art objects made by contemporary visual artists. 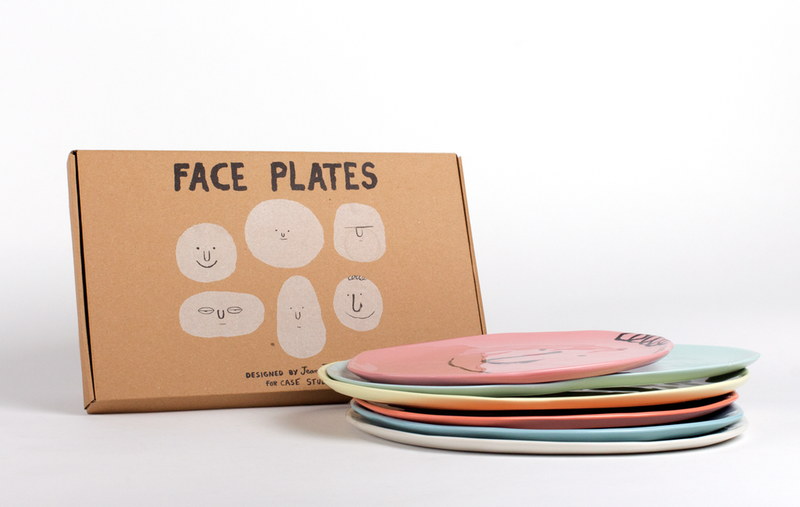 Each ‘Face Plate’ in the series offers up a different facial expression and comes in a different size and colour. 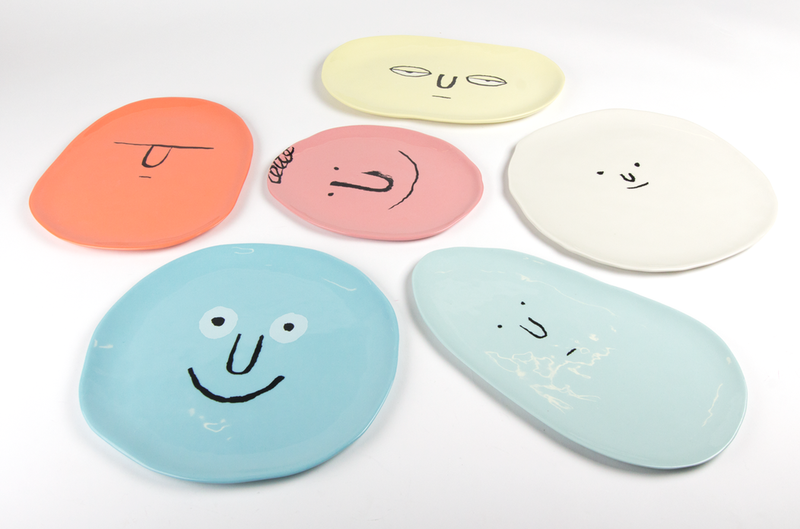 Jullien’s art-meets-dinnerware is the latest instalment in the Case Studyo Series, which includes products by Steven Harrington, Friendswithyou, Hello’O Monsters and Ed Templeton.